Need a new boiler in Hove? Get FREE no-obligation quotes now! 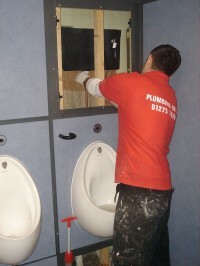 Plumbing On Tap Limited are Gas Safe registered heating engineers who supply and install gas boilers. For similar replacement boiler companies in this area please visit the Hove boiler page. 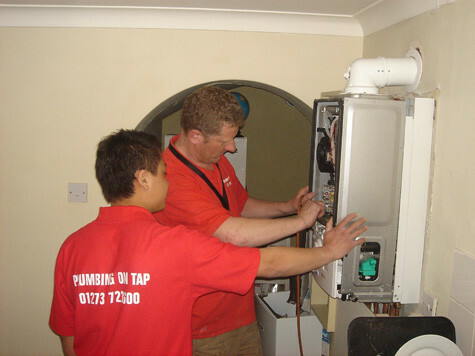 Plumbing on tap are the number one plumbing & heating company in Brighton & Hove. We currently work for over 35 letting agents and carry work out for many domestic customers. 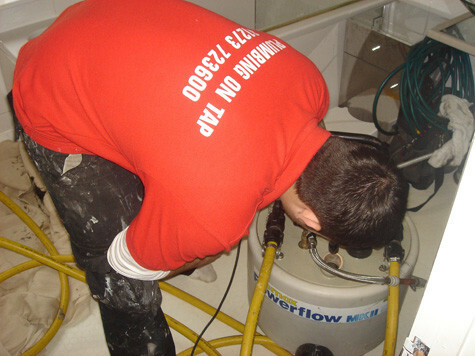 No job is too small for plumbing and heating, we offer a wide range of services, diagnostic and repairs for leaks, boiler problems, Landlord gas safety inspections, boiler servicing. For new boilers and heating installations we will beat any quote you get. If you are looking for a plumber that is reliable, honest and works to the highest standard then Plumbing on tap is the company for you!